1 2 3 4 5 Click to share your rating 10 ratings (4.0/5.0 average) Thanks for your vote! I dont not like this movie because i know its another version from what its origanally suppose to be. Superman cgi mustache looks terrible including alot of vfx shots due to alot of reshoots which are very noticeable with the horrible green screen effects. 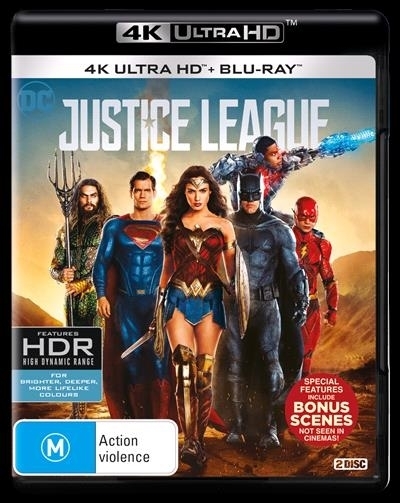 Hopefully down the line WB will release a directors cut aka snydercut. Just awesome, not much else to say.